Children have been back at school for a few weeks now, and no doubt looking forward to half-term later this month. But parents what are you putting in their packed lunches? This is a concern as Public Health England (PHE) have recently been encouraging parents to pack healthier lunches for their kids. PHE reckon a large proportion of children are consuming more than the recommended daily intake of sugar, often just with the snacks they eat. PHE officials launched a campaign recently to promote healthy snacking, with suggestions of low-sugar foods, which also have less than 100 calories. A poor diet is closely linked to most cases of tooth decay in England. 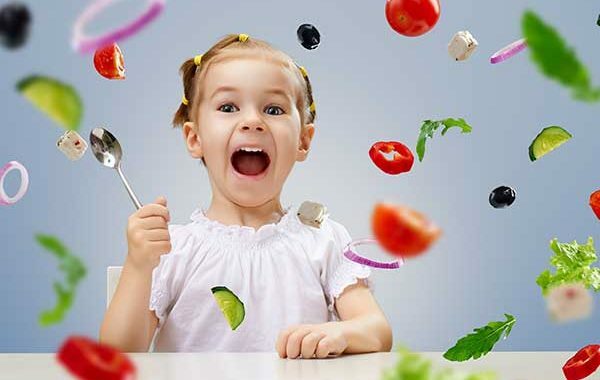 As a guide to parents who want to pack their kids off with a healthy lunchbox some suggestions from us here at Mannamead Cosmetic Dental Centre include adding cheese, raw vegetables, sugar-free drinks plus sandwiches made with wholegrain bread. Things we suggest you avoid are crisps, biscuits, sweets, fizzy drinks and dried fruit products - which can be extremely high in sugar. The Mirror newspaper reported on what some teachers said they had discovered in some children’s lunch packs. Among the most alarming items mentioned were dark cider, a can of shandy and a pork pie, cold McDonalds meals, Red Bull and a box that contained only a packet of ginger biscuits. As always we want to take care of your dental health here at Mannamead Cosmetic Dental Clinic, but prevention is far better than cure - so parents take charge of your child’s dental health by providing them with healthy foods to protect their general well being but also their dental health. Posted in Children, Cosmetic Dentistry, Dental Health, Fillings, Health, News and tagged Children, Dental Health, General Health, News. Home or Away for Your Cosmetic Dental Treatment? Teeth Whitening Risks – Use Professionals – Mannamead Cosmetic Dental Clinic – 01752 662929 on 3D Printed Teeth! Mannamead Cosmetic Dental • VirtualLIGHT Design.